Join us for this live 9-night series of presentations featuring Dwight K. Nelson. 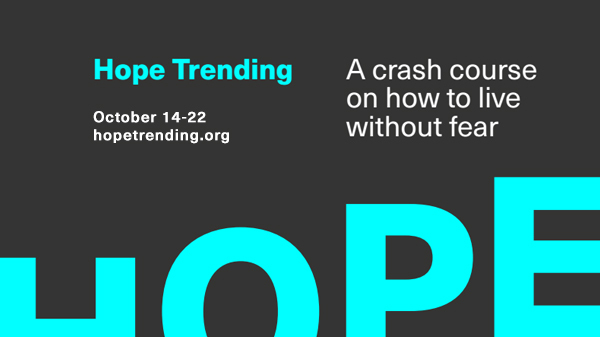 Hope Trending is an innovative form of evangelism that takes place in your living room. To find out how you can be a part visit hopetrending.org. Andrews Academy registration day is August 17. They seek to inspire our students to think deeply, live fully, serve unselfishly and to honor God completely. You will be blessed by what Andrews Academy has to offer. Visit www.andrews.edu/aa and click "apply now." School starts August 22, 2016. They look forward to having you as part of our family!